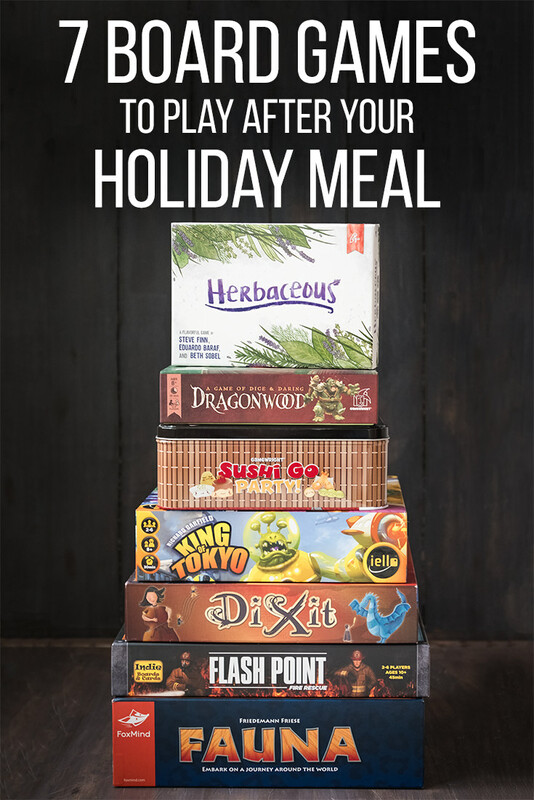 Looking for some board games to play after a family meal this holiday season? Check out these seven games, and see if one is a fit for your gathering! Instead, I start thinking about the board games I’m going to play. 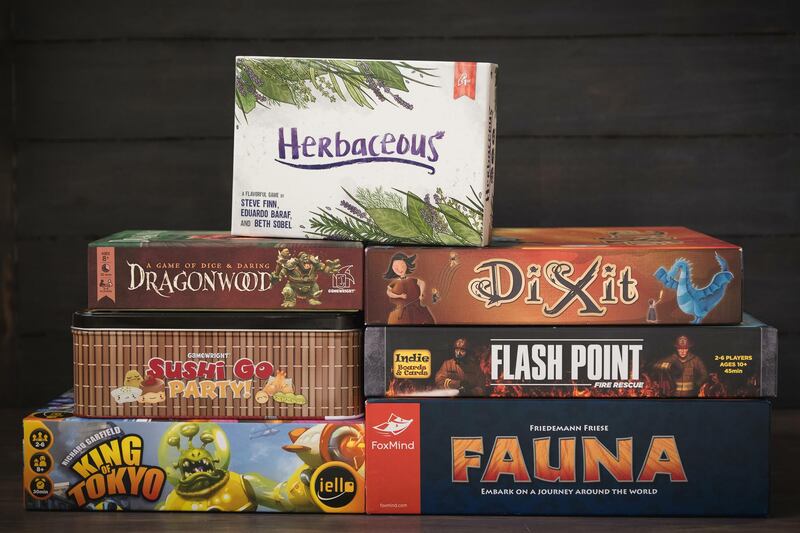 Family gatherings (whether immediate family only, or an extended family celebration) are the perfect time to break out some board games and have fun together. Games are great for family bonding, pulling the old and young together in a common activity, and even getting to know each other a little better. But if you’ve grown weary of some of the same-old, same-old games (Monopoly? Scrabble? Charades? ), I have a list of newer games that would make perfect additions to your next holiday gathering. So when the meal is done, and before everyone has a chance to fall into a food coma, bring out one (or more!) of these, and have some fun. 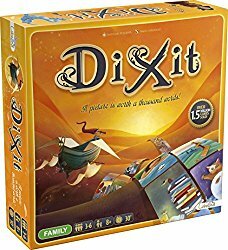 Dixit is a fun party-style game that is one part Apples-to-Apples and one part really crazy artwork. Each round, players choose a card from their hand to match a word or phrase created by the “storyteller” for that round, and then hope others will vote for their card as the best pick for that word or phrase. The card imagery is fascinating and a little surreal — always fun to explore. The game accommodates 3-6 players and works for age 8 (or a bit younger) and up. Looking for a light, crazy, dice-chucking game where everyone is competing to be the most powerful monster around? 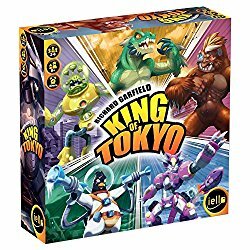 Then King of Tokyo might be just right for you. Players roll dice to attack each other, heal themselves, and score victory points. They can also buy cards that give them special powers along the way. The winner is the first one to reach 20 points, or the last one standing when all the others have lost all their heart-points. Either way, that winner is the King of Tokyo. King of Tokyo can be played by 2-6 players, though it works best with three or more. The box says age 10 and up, but I think it can be played by some of the younger set as well. Perhaps, after your holiday meal, you need a game that will bring people together and get them all on the same team. 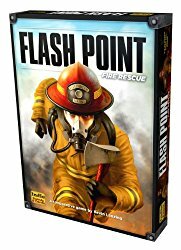 If so, give Flash Point Fire Rescue a try. It’s a cooperative game for 2-6 players where everyone works together as firefighters to control a blaze and rescue victims from a burning building. This game contains both a basic and advanced version, to suit skill levels of various groups. The box says age 10 and up but some of the thematic elements — though not overbearing — might be a little intense for sensitive kids on the younger end of that range. Sushi Go Party is a recent follow up to the very popular Sushi Go (released by Gamewright Games several years ago). In Sushi Go Party, players draft cards (choosing one from a hand, then passing the rest to the next player), attempting to score points by playing them in the right combinations. Cards are super-cute and sushi themed, and the drafting mechanism creates tension and push-your-luck decisions as you hope the right cards will find their way to you. Each time you play, you can pick a new combination of card types, which keeps the game feeling fresh for a long time. 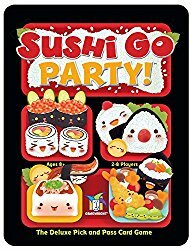 Sushi Go Party is for 2 to 8 players and works well for kids as young as 8. 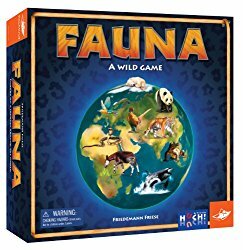 Fauna is a game of animal trivia and educated (or not!) guesses. During each round, players will see an animal and its name (and scientific name) and then make guesses as to the animal’s region of the world, weight, length, and or tail length. Players who come closest to the correct information will earn points. You can increase your odds of success by watching how others guess and even making multiple guesses for one given value. There are both simpler and more exotic animals and you can choose which to use (I find the “simple” animals challenging enough!). This game is a good fit for animal-loves and trivia buffs, and accommodates 2-6 players aged 10 and up. Dragonwood is one of those games that, in my opinion, hits the tween niche perfectly. Fantasy-themed and easy to learn, Dragonwood invites 2-4 adventuring players to use a variety of attacks to capture vicious monsters. Along the way, they can collect Enhancements, which will aid them in their quest. 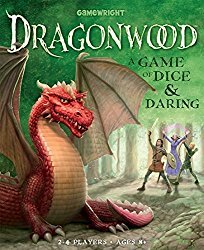 Fast-paced and light, Dragonwood still gives young players interesting decisions and practice in hand collection and evaluating risk. The perfect game to pull out for the 7-11 year-olds at your holiday gathering. And what if everyone abandons you to watch (ahem…or fall asleep in front of) the game on TV, but you would rather play a board game? I’ve got you covered. 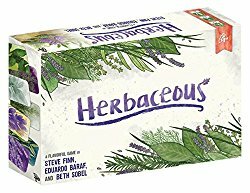 Herbaceous is a game of set collection that plays up to four people, but can also be played as a solo game. In Herbaceous, players earn points by planting herbs (well, herb cards) and attempting to group them in the best possible way. The artwork is beautiful and calming, and the game is light and quick, but simply delightful. Whether you’re playing alone or with others, Herbaceous can hit the spot when you’re looking for a relaxing game with just enough tension to keep things interesting. 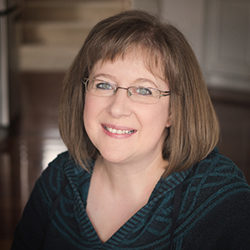 Whether you choose any of the above games, or some tried-and-true family favorites, I encourage you to plan a family game over the coming holiday. You can be sure our family will be enjoying some games together as well.